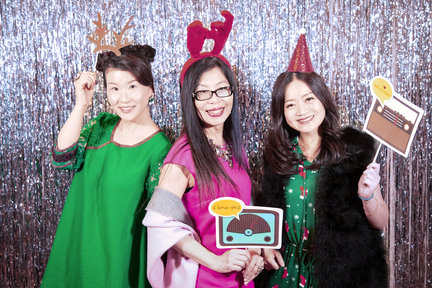 The holiday season is a great time of the year for parties. 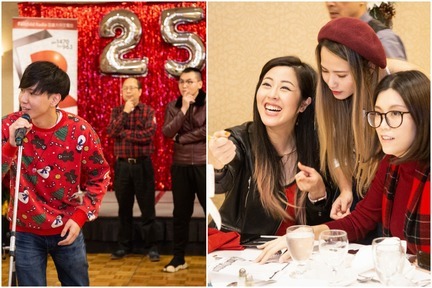 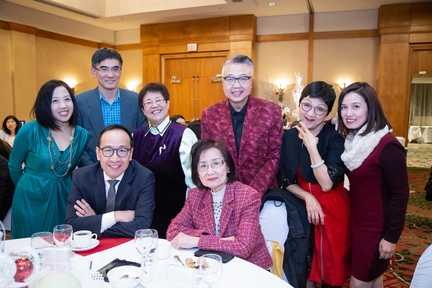 Last Tuesday night, Team Fairchild Radio njoyed a fun filled Christmas Party at Hilton Vancouver Metrotown. 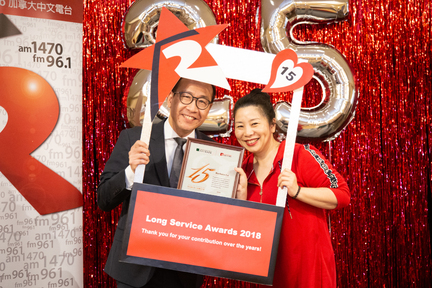 19 DJs and staff received Continuous Service Awards as a recognition of their significant contributions to the company. 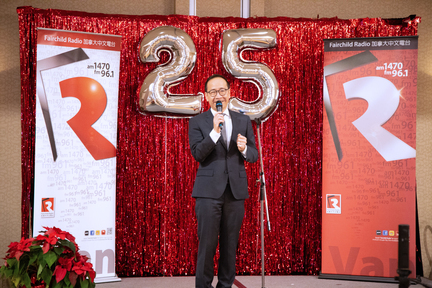 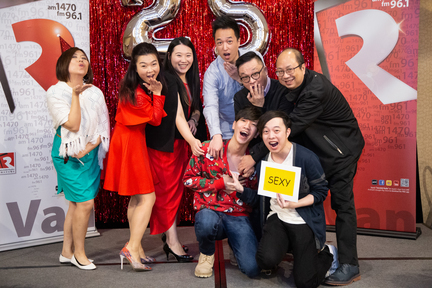 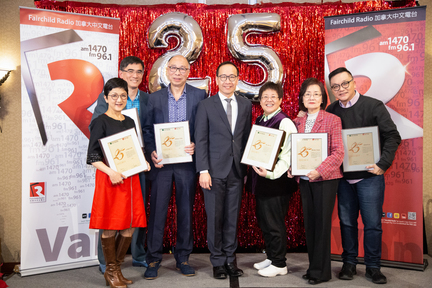 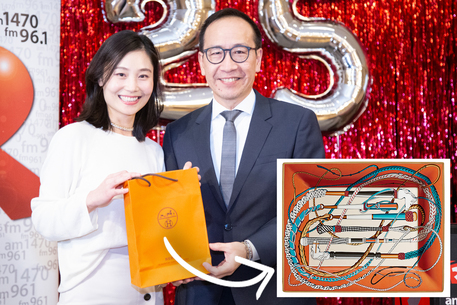 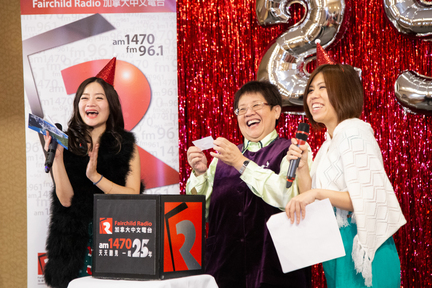 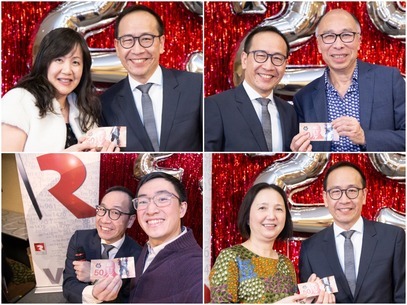 To make the night even more meaningful, Fairchild Radio President George Lee shared the result of a recent media survey which focused on the radio listening habits of the Chinese audience in Greater Vancouver. 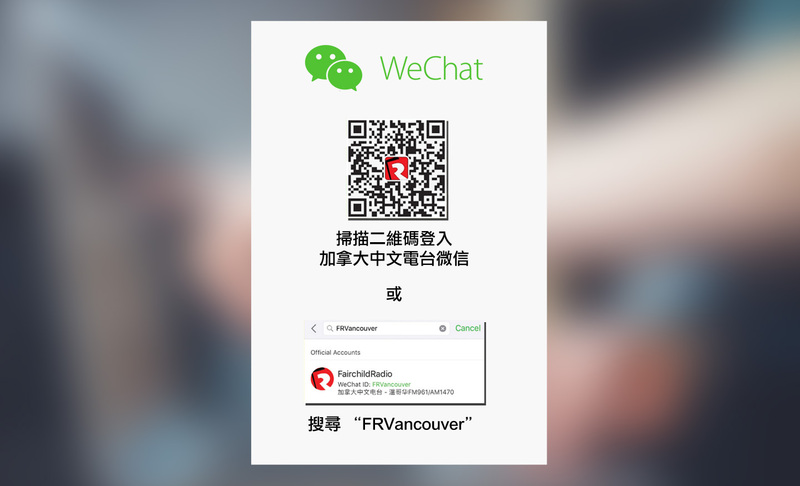 Stay tuned to AM1470 & FM961 and this webite for the survey highlights.